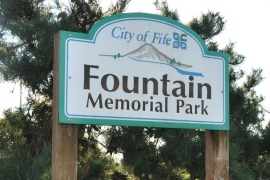 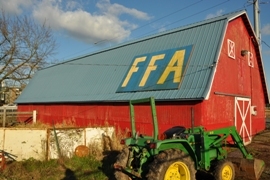 Fife is best described as a city at the intersection of agriculture, industry and community. 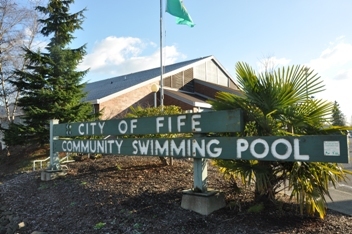 Highlights include the long standing Fife Swim Center now chlorinated with salt water located next to the high school, the new library built in 2011, and trail system and parks. 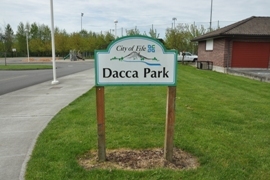 Locals in Fife know about the Poodle Dog, the Dacca Barn, the outlets, and the Emerald Queen Hotel and casino right off the freeway. 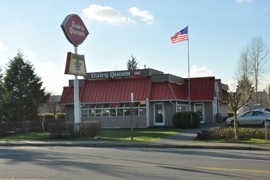 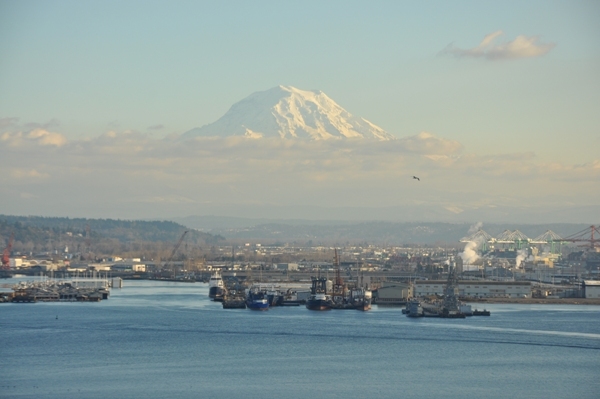 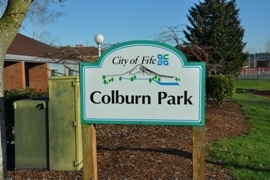 Fife has convenient access to I-5 with only minutes to Tacoma, highly rated schools and affordable housing options.